Great workout and they push you. 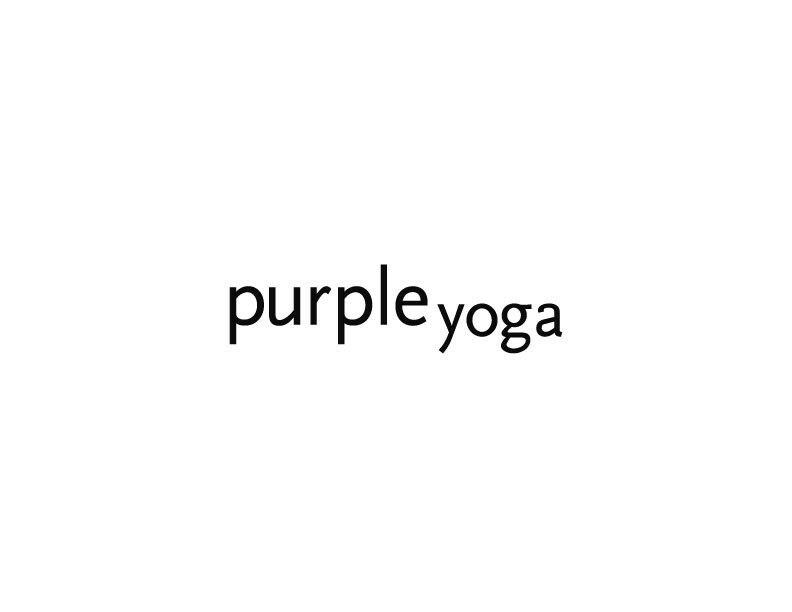 I really enjoy Purple yoga and all of the classes I’ve attended so far. It’s a great studio and they offer wonderful classes with fantastic teachers!